« Braceface? What are you doing here? 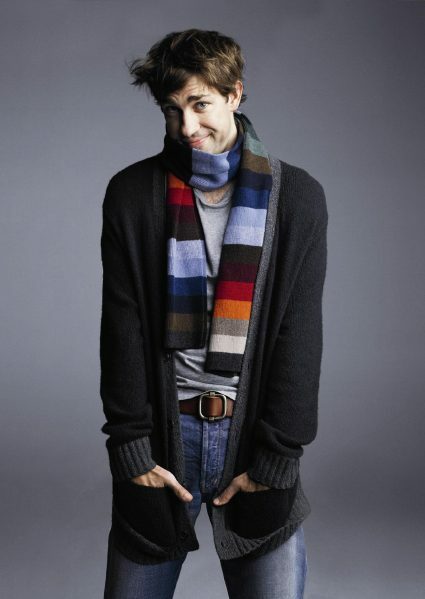 Is it just me or does Jim look like he wants to audition for the role of Mark in Rent in that pitcure?